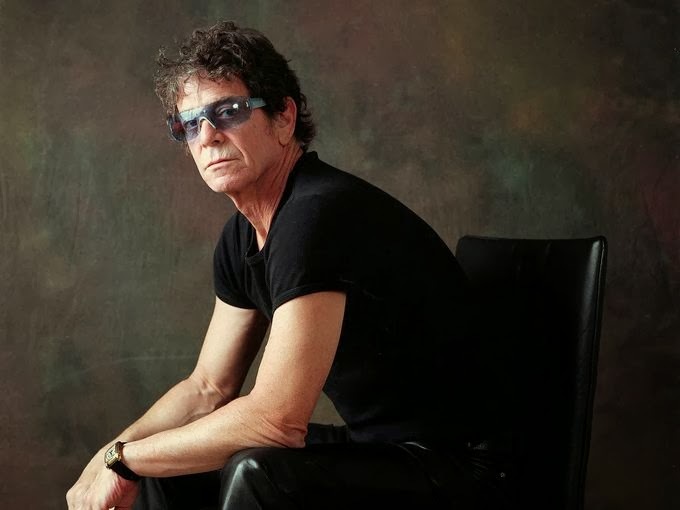 This past Monday morning most major media in the US reported Lou Reed died Sunday. Probably many people in Taiwan have no idea who Lou Reed is. Lou was a famous singer, composer, guitarist in the US. Many people consider him as a “Rock pioneer” and a “Rock legend.” But, why I wrote about this sad news on this Wing Chun blog? Because Lou is also my Taiji Kung Fu brother for several years. Honestly, I can’t say I know him very well, but after all we had trained Chen Taiji together for several years. Lou loved Chen Taiji a lot. Besides trained diligently, he was a great promoter for the art. He took our Taiji Sifu, Ren Guangyi, with him on the music tour and put him on stage to showcase Chen Taiji. They performed together in the Winter Olympic. People like Lou is one of the major reasons that the Chinese Kung Fu is spreading around the world. Whether it is Wing Chun, Taiji or other Chinese martial arts, we need more people; especially more young people, in Taiwan to participate and promote, so they can grow and can be passed down to generations to come.